Home > Event Details > School Out! *Please note that all Adventure Star will disappear once the event ends on 24th March 2019 23:59:00hrs (GMT+8). 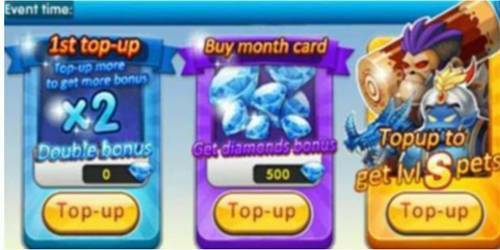 ▶Details: Use Adventure Star to exchange items! *Please note that all Adventure Medal will disappear once the event ends on 27th March 2019 23:59:00hrs (GMT+8).